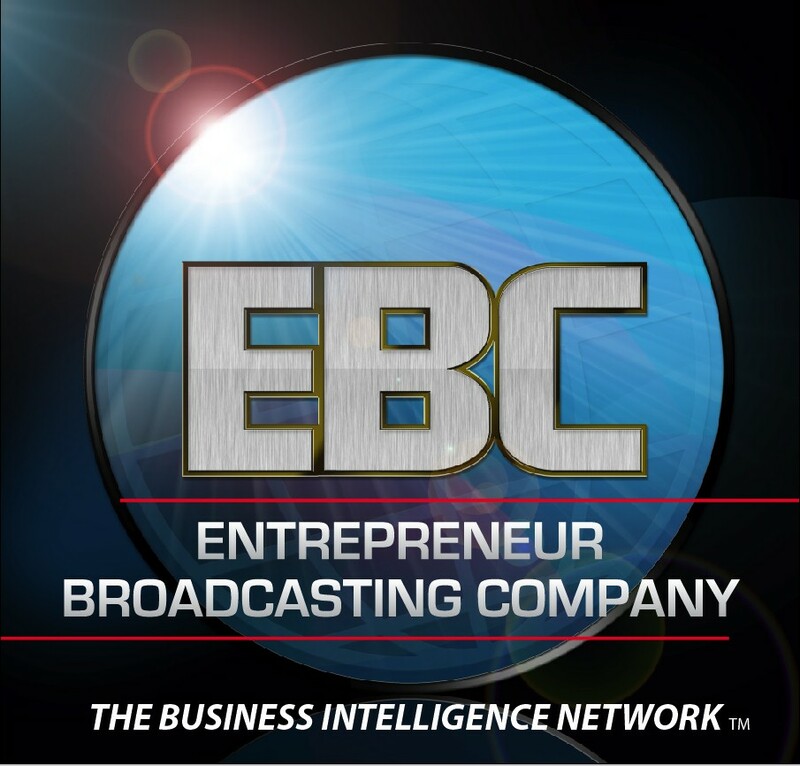 Contact Us | The Entrepreneur Broadcasting Company, Inc.
KEVIN PRICE, host of “Price of Business” radio show on CBS 650AM, publisher of the Houston Business Review, principal of HoustonBusiness.com and president of the Houston Business Media Group. He is a syndicated columnist for American Daily Review, Renew America, and Blogburst. His columns appear regularly at USAToday.com, ChicagoSunTimes.com, and in many other national media. He has been a frequent guest on the popular FoxNews.com program, Strategy Room.